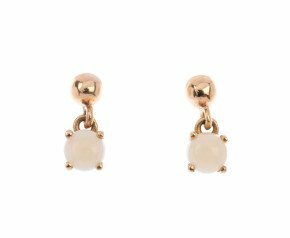 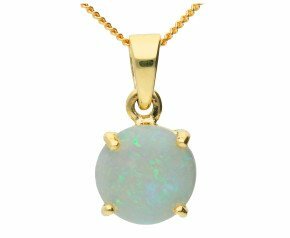 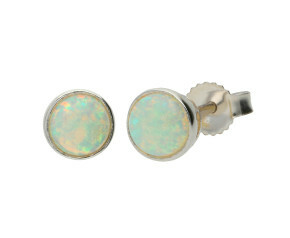 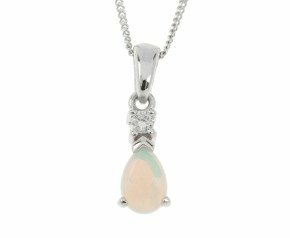 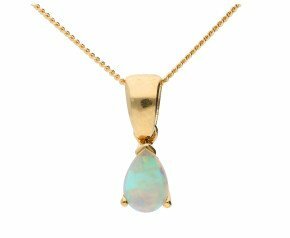 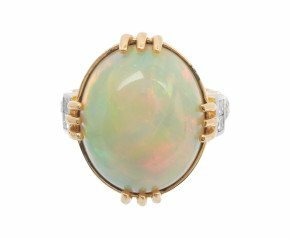 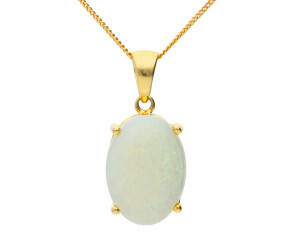 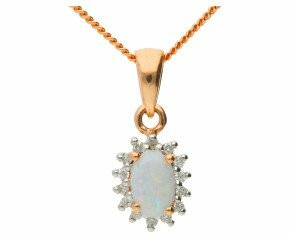 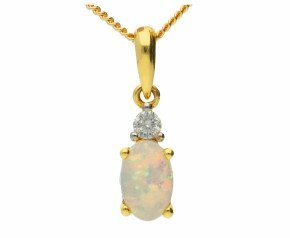 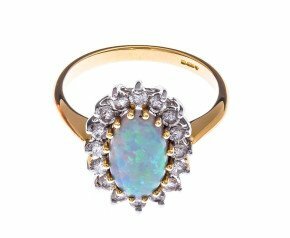 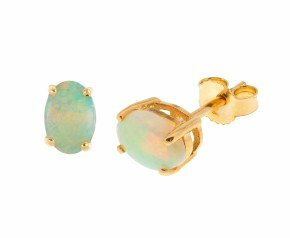 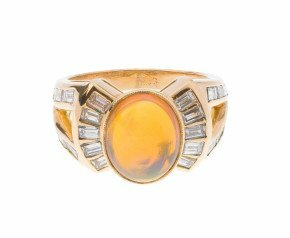 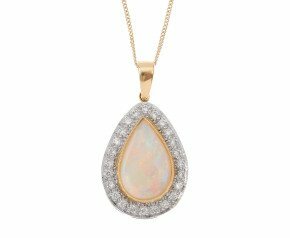 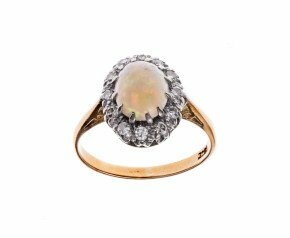 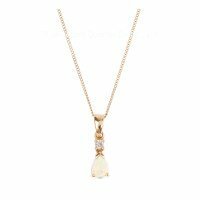 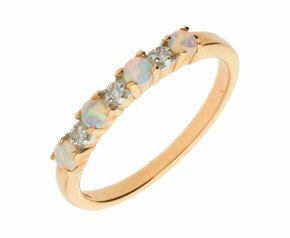 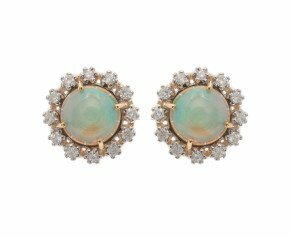 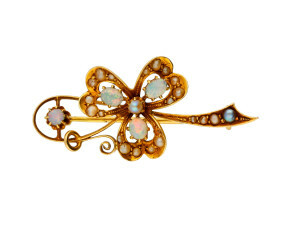 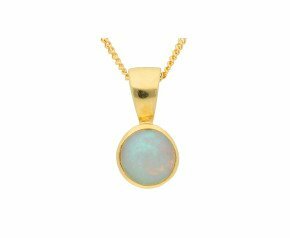 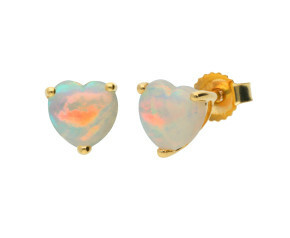 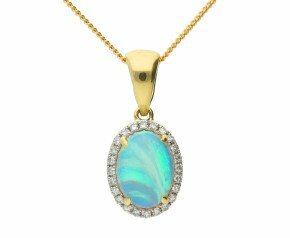 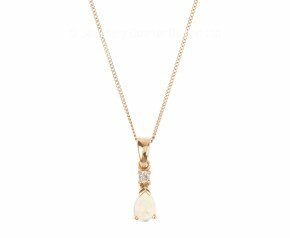 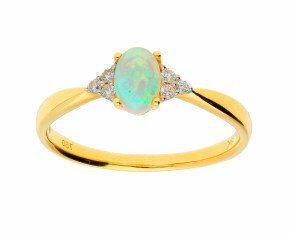 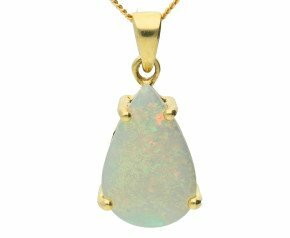 Enjoy our colourful and opulent selection of opal jewellery. 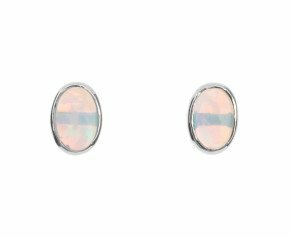 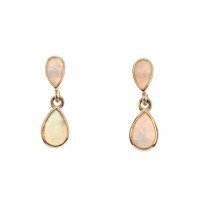 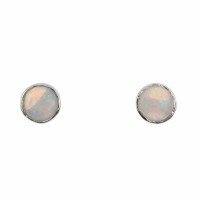 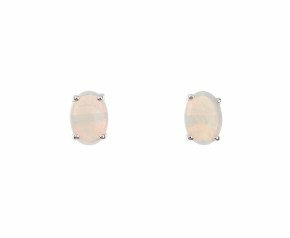 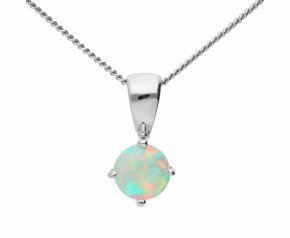 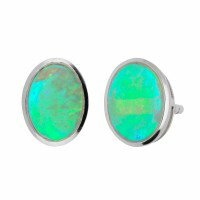 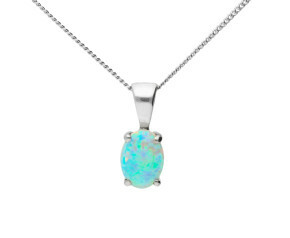 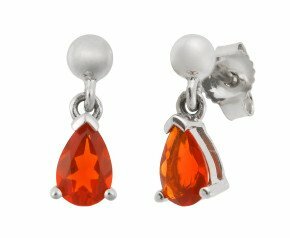 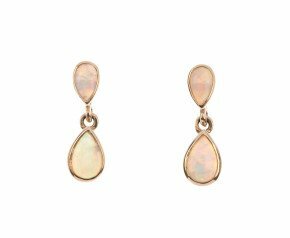 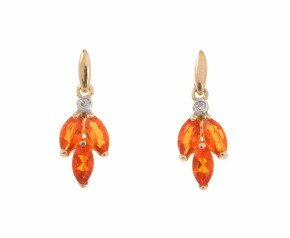 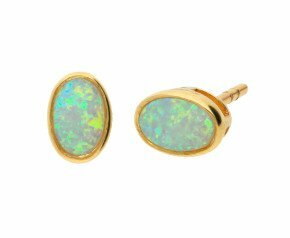 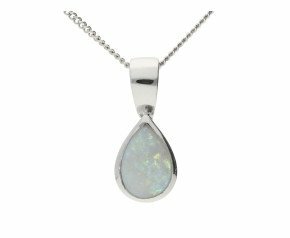 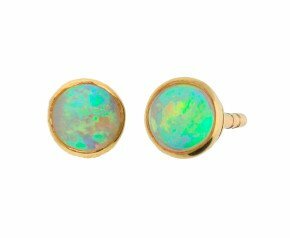 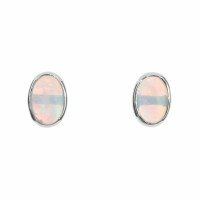 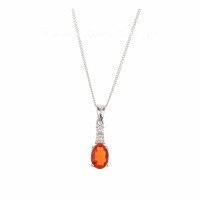 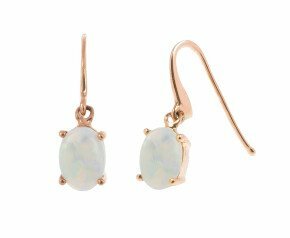 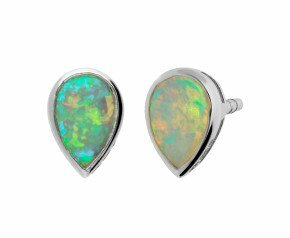 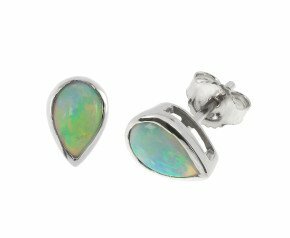 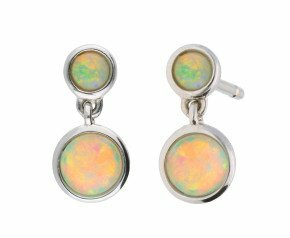 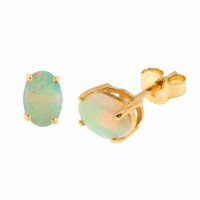 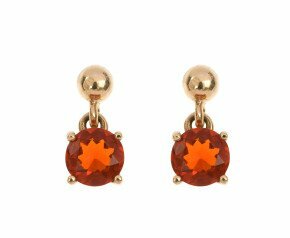 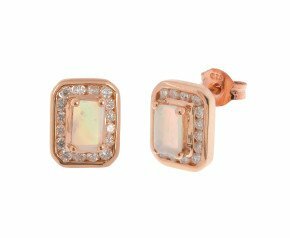 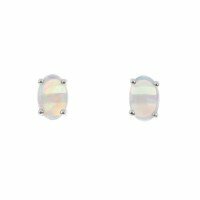 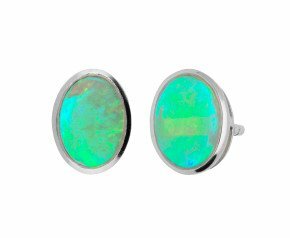 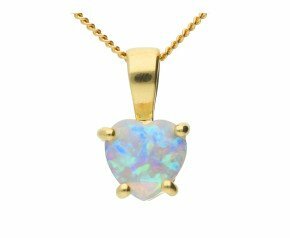 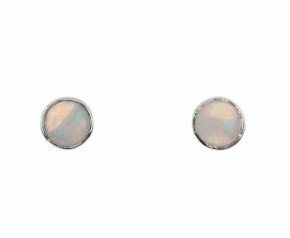 Choose from a range of opal earrings, pendants and rings crafted in white gold, yellow gold or silver and set with a variety of opal such as the beautiful orange or red fire opal, the dark and delicious black opal and the popular and elegant white opal. 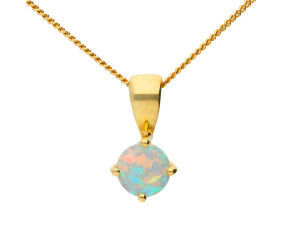 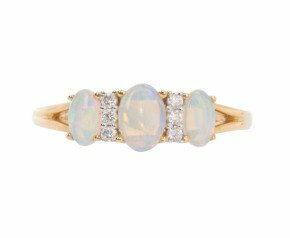 Add a burst of tiny rainbows with this opalescent and beautiful October birthstone.